Can a person establish an EB-5 regional center without hiring an attorney? What kinds of organizations can apply for regional center designation? 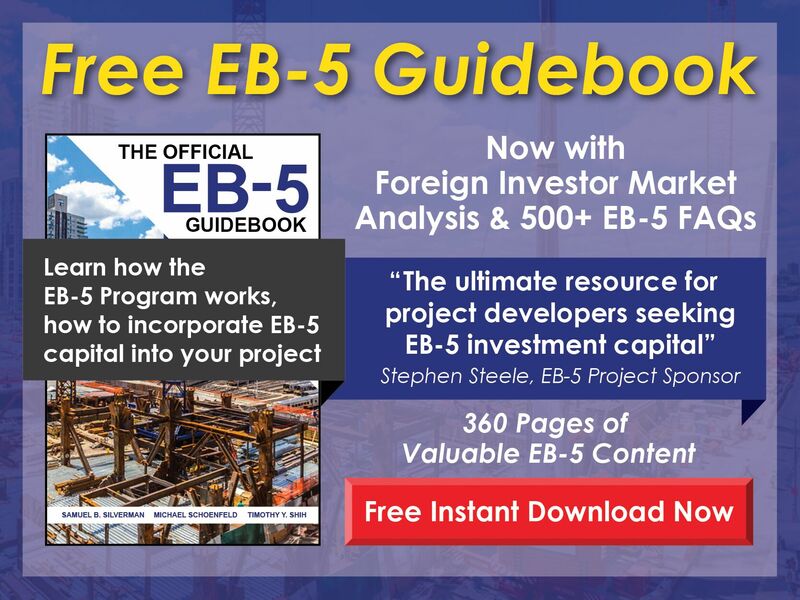 How can a potential EB-5 investor find a project sponsored by a regional center? What fees can a regional center use to cover operational costs? How much does it typically cost to become a regional center? How large an area can a regional center cover? What are the requirements for a hypothetical project in an I-924 Application? Can a foreign national establish a regional center? 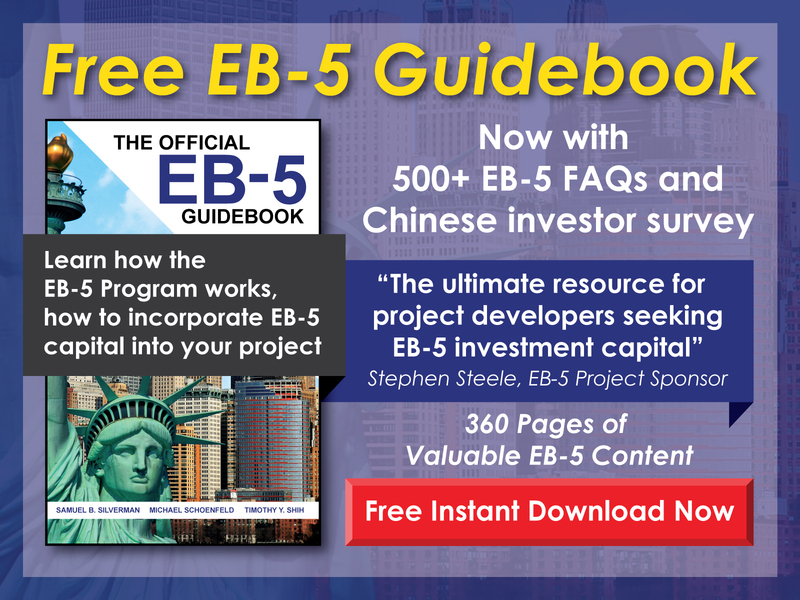 Can an EB-5 investor form a regional center?